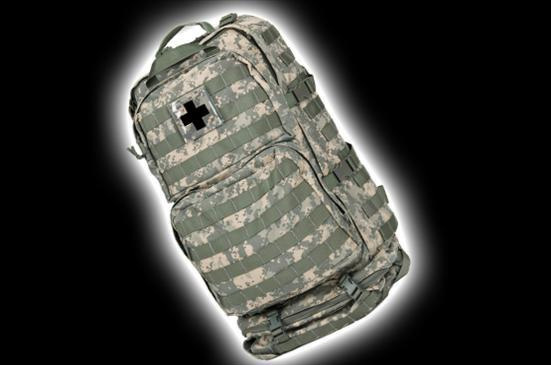 The Individual Patrol Officer Kit with ChitoGauzePRO from North American Rescue is designed to provide personnel with a compact and durable individual hemorrhage control kit to treat bleeding from penetrating and other traumatic injuries. 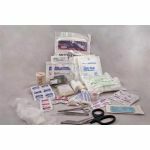 This easy-to-open streamlined kit is packaged for small cube space and designed to fit into a BDU pocket, vest pouch, or individual bag, which allows personnel to keep a compact bleeding control kit on their person, where it is needed most. 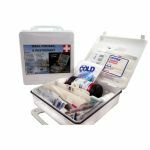 The quality rugged, durable, vacuum-sealed packaging features NAR’s Red Tip Technology with its signature red tear notches. 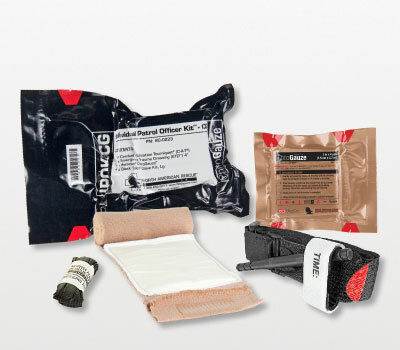 Unique to this IPOK is the next generation Z-folded hemostatic chitosan dressing, ChitoGauzePRO to help control bleeding in hemorrhage not amendable to tourniquet application. 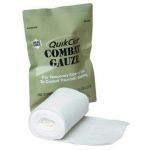 Recent studies found ChitoGauzePRO to have greater success in achieving immediate hemorrhage control with less blood loss than Combat Gauze.